This time, we thought that we would try and shed some light on things. Three products to bring you light. Further details regarding all of these items can be found in our Online Shop - but as ever, please email us with any questions. 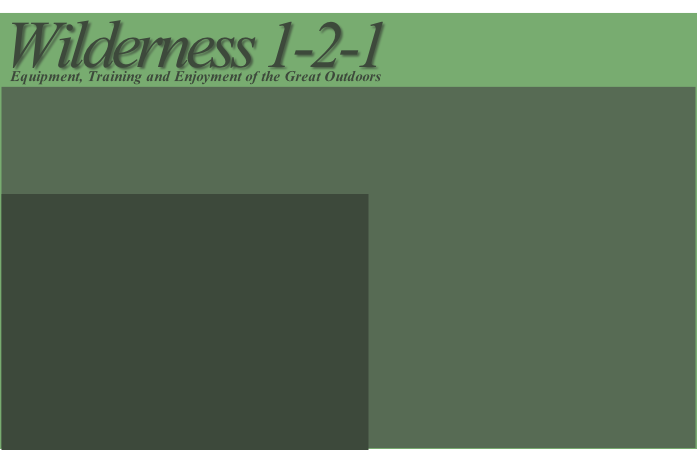 The 12 LED “Hands Free Hunting Headlamp” from Badlands. These head torches are excellent. They take 3 AAA batteries (not included) and will give you up to 70 hours on one set. There are three modes, including one that gives you enough light to see by but is invisible to deer and wont attract some insects. They are sealed with O rings and wont let in any moisture. We have tested these in the sink at home and switched on/off and through the modes for 10 minutes without any problems. Great for water based surface activities and bad weather. 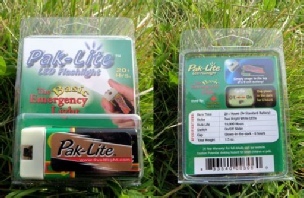 We carry stocks of the Pak-Lite Basic, Pak-Lite Original and Pak-Lite Super models - we also carry the Pak-Lite Boatman / Tracker which has both Green and Red LEDs. We will be offering new Pak-Lite models soon, not previously available for sale in the UK. Please sign up to our mailing list in the online store so you know when they land. Glow sticks are useful bits of kit. Keep them in the car or anywhere else that you might need a light source or marker. The snap lights that we stock have been chosen due to their long burn time (well over 8 hours) and their decent lanyards. 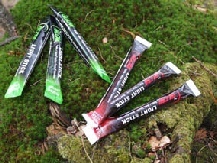 We carry stocks of Red and Green - discounts available for bulk purchases.